A traditional herbal medicinal product for use in bruising exclusively based on long standing use as a traditional herbal remedy. 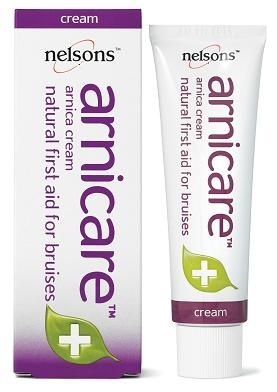 Arnica montana has been recognised for its beneficial natural properties since the 16th century. It has been harvested for centuries in the mountain peaks and marshes of Europe and North America. Herbal use; Used topically, herbal Arnica can be applied to the skin as a balm, cream, gel or muscle rub.